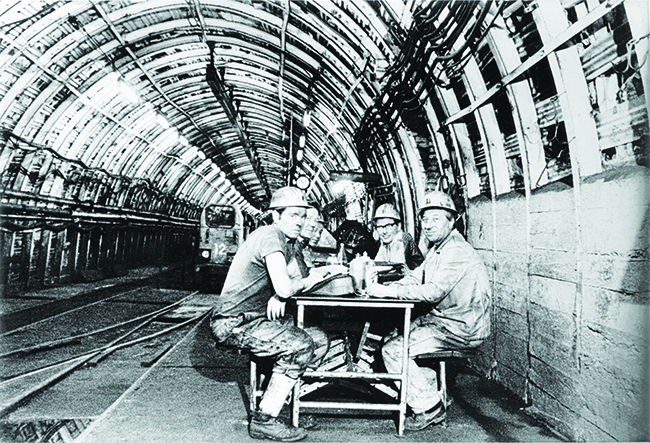 Zollverein miners are seen in the 1970s during a break. 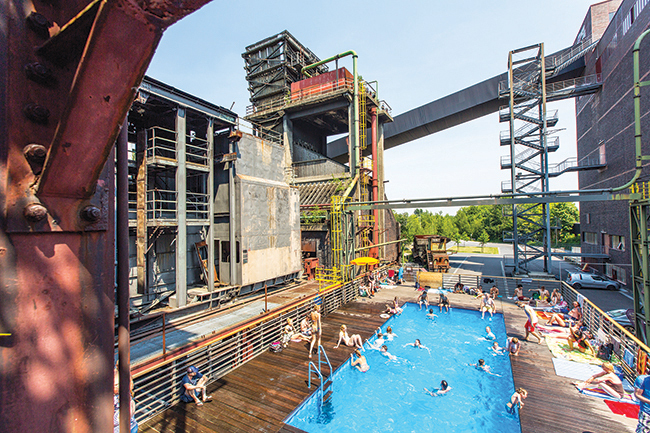 At their peak, the mines in the Ruhr valley employed about 600,000 workers, entwining the region’s identity with coal. But in the 1970s, coal imports from other countries drove up the price of German production and it became unsustainable for the government to keep subsidizing the mines. This began the phaseout of coal. (Photo © Fotoarchiv Ruhr Museum) Heinz Spahn, (left) who worked at Zollverein until the mine shut down on December 23, 1986, remembers when the air there was clogged with coal dust. 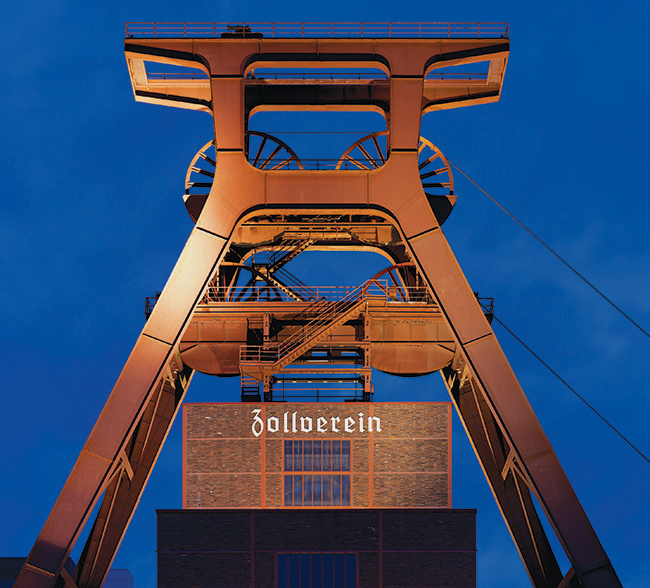 Now the air is clean, and Spahn teaches visitors about Zollverein’s history. Today, just two hard-coal mines remain, and in 2018 they’ll both be shut down. 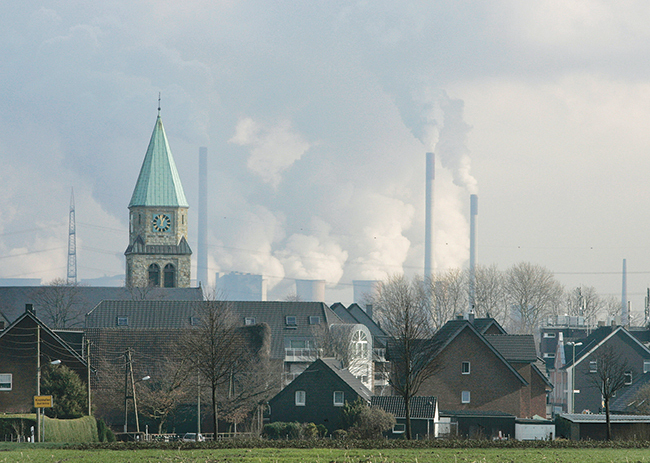 Germany still extracts soft brown coal called lignite at hundreds of opencast mines across the country, but with the German federal election coming up in September, the new government will likely turn its attention to this type of coal and will set a deadline for its phaseout too. 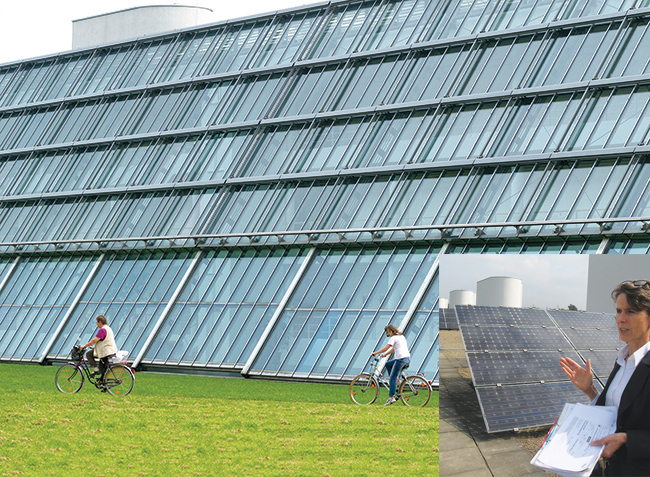 That will dock another several thousand jobs in the Ruhr alone, forcing the government to consider how to achieve a fair and final phaseout and the role of renewable energy in that.